Candace from Scrappin' 2 Little Princesses here today! I am so excited to share a layout using the new Friendly Forest Collection! 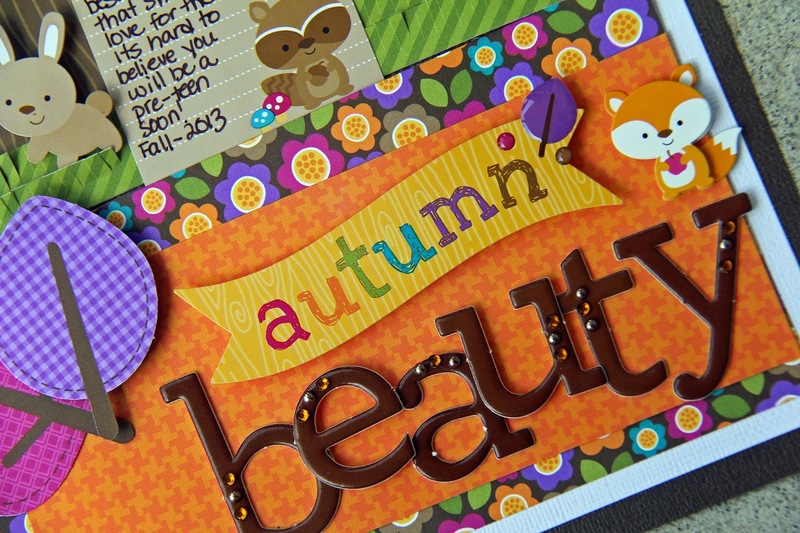 This collection is super sweet animals combined with a great selection of fall colors! It is so hard to find a fall collection that has hints of more feminine colors in it. I couldn't have hand picked the color pallet better myself!! I had so much fun putting this layout together. 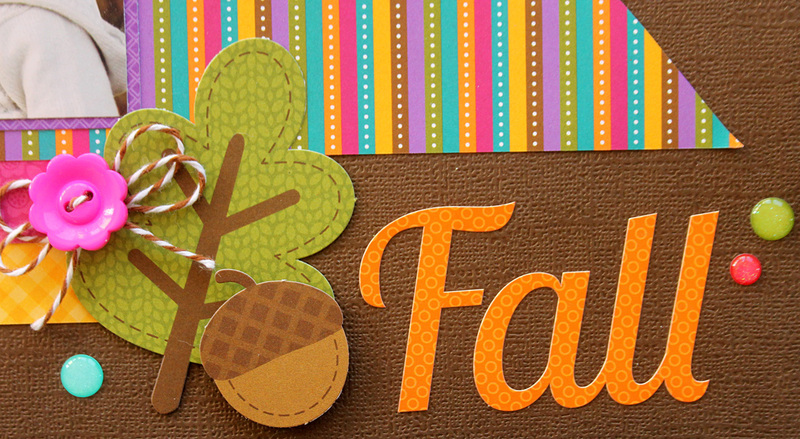 Some of my favorite embellishments in this collection are the leaves from the Mini Leaves & Acorn Craft Kit. I paired them with the awesome new clothespins and a pretty twine bow to make a super fun cluster of embellishments. The super sweet animals in this collection just melt my heart and the fact that they come in Mini Doodlepops is so exciting. 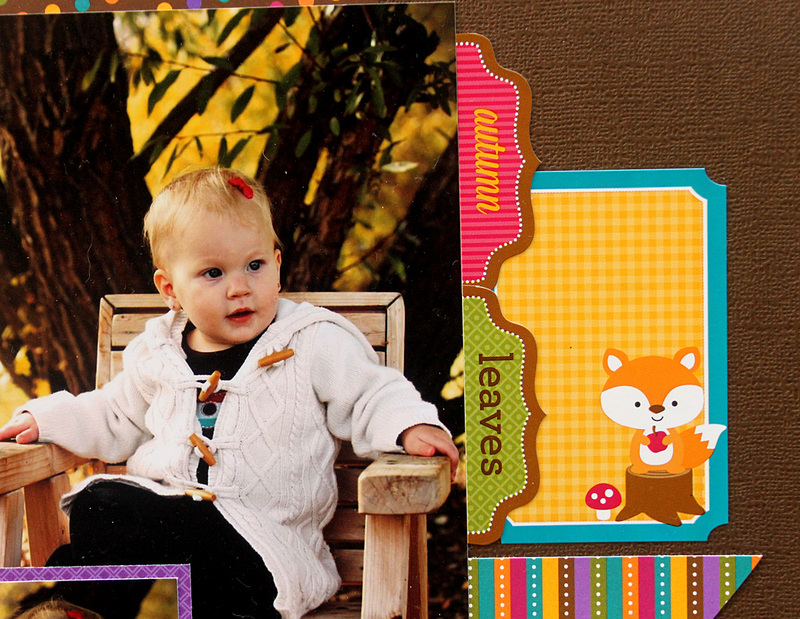 They are just perfect for cards and layouts. I have been having a hard time using the new Sprinkles with glitter in them but I finally opened them up for this project. They add the perfect touch around titles. I hope you enjoyed how I used the Friendly Forest Collection today!! I am sure you are all just as in love with is as I am! Happy Crafting!! Besides the adorable critters in this collection I also LOVED the trees found on the Icon Sticker Sheet... the colors are awesome, but I love the different shapes! I used these as my main embellishments on the layout. 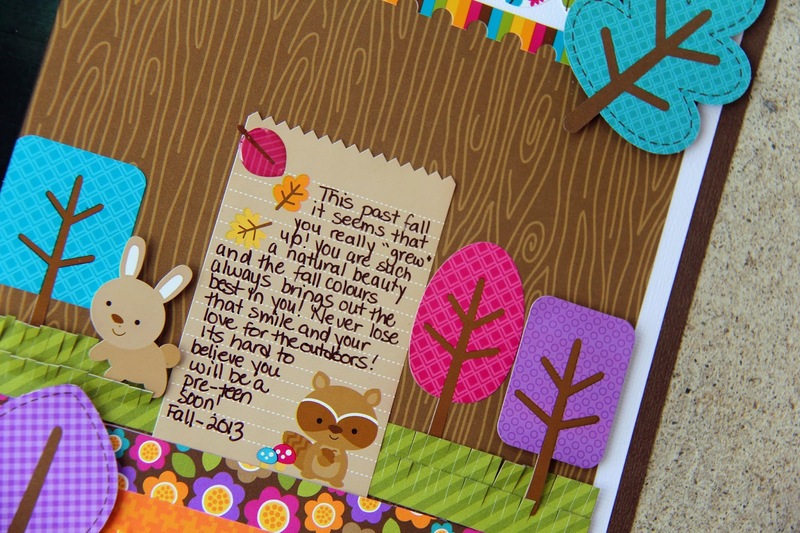 To create my title I used the new chipboard alpha, which I have to say are my most favorite release this year! I love the size and the font! They are awesome! To spruce them up a bit I did add some bling to them too! I finally got use the cute little critters, and I added some fall sprinkles on the fancy frills sticker at the top! Love the glitter in these sprinkles! Thanks for letting me share today! I hope you are enjoying all of the wonderful Fall inspiration this year! 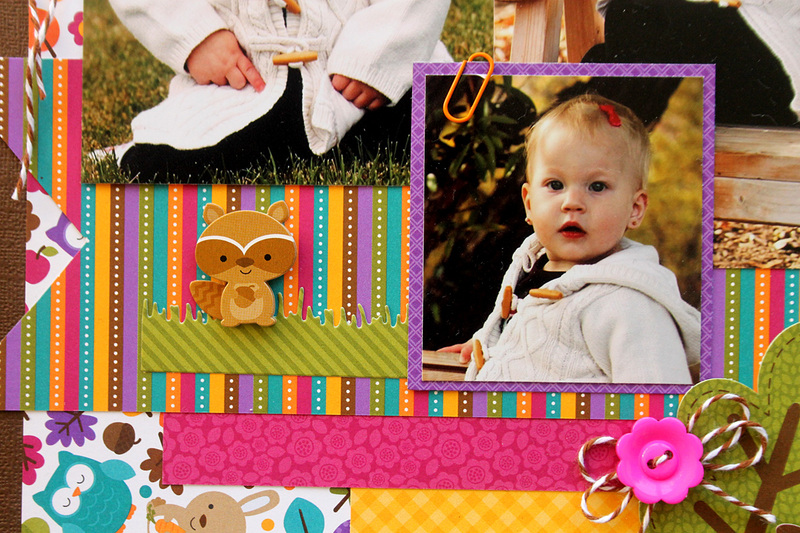 LOVE your layouts Candace & Jodi - you have used so many different pretty papers and they look delightful with your sweet photos!!! I really love this line! 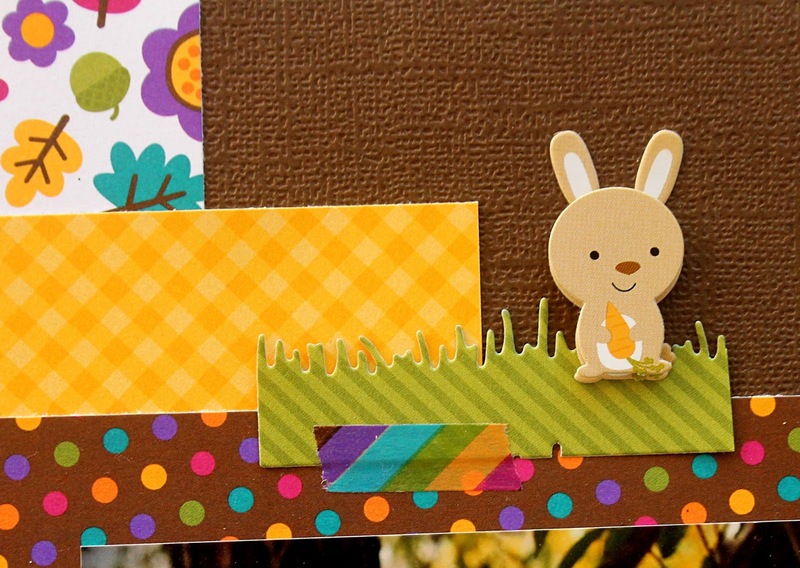 These layouts are too cute, and the pictures on them are adorable! Fabulous layouts Candace & Jodi! love them both, just stunning. Both layouts are so awesome! I shared on Facebook! Adorable layouts! I love the layering and the embellishments. 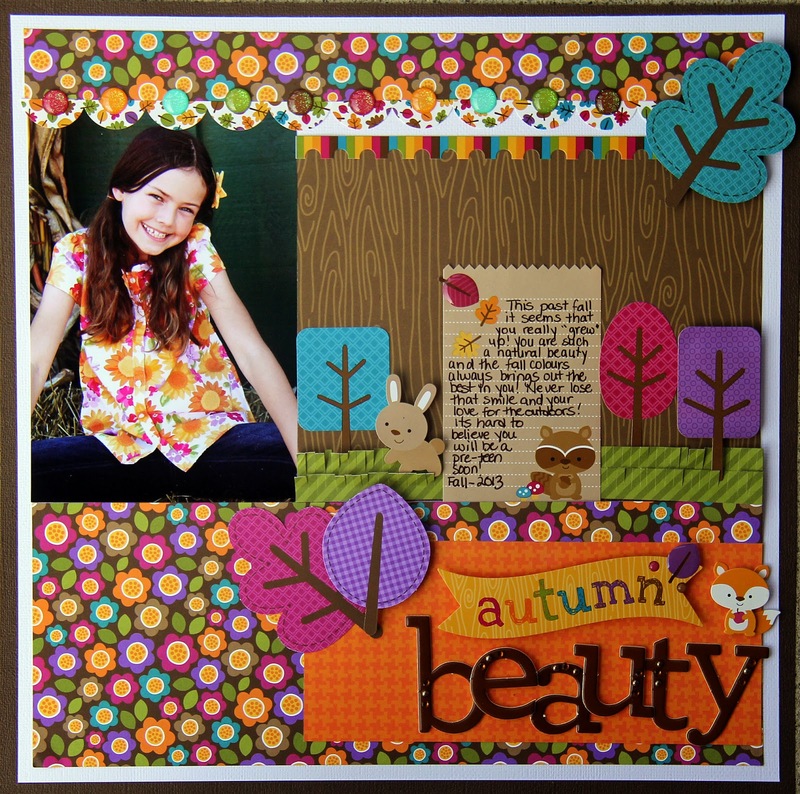 I pinned the Autumn Beauty layout. 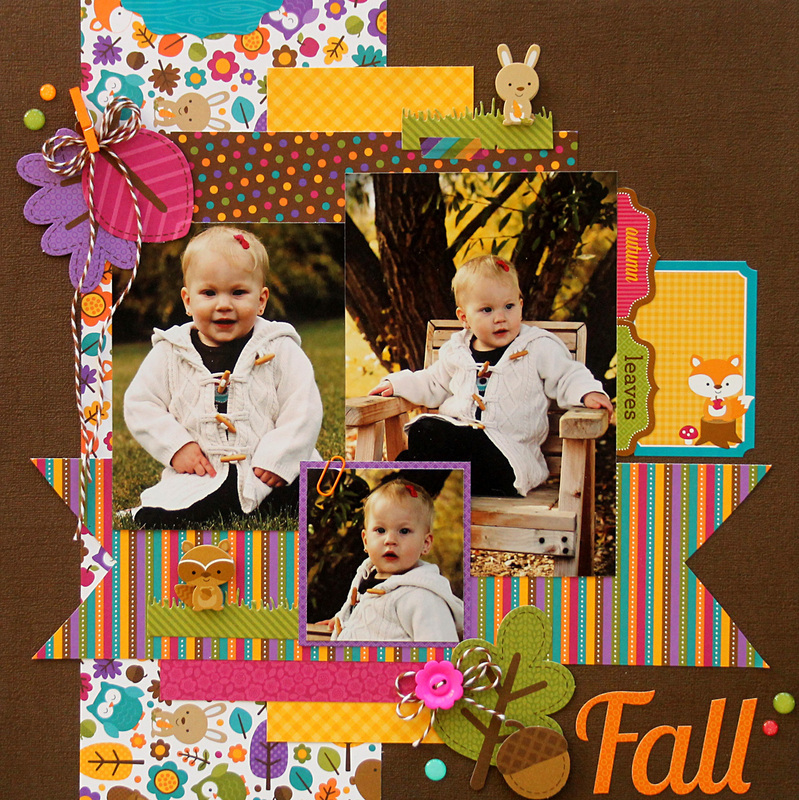 I pinned the Colorful Fall Layout. Loved the colors and multiple pictures used. 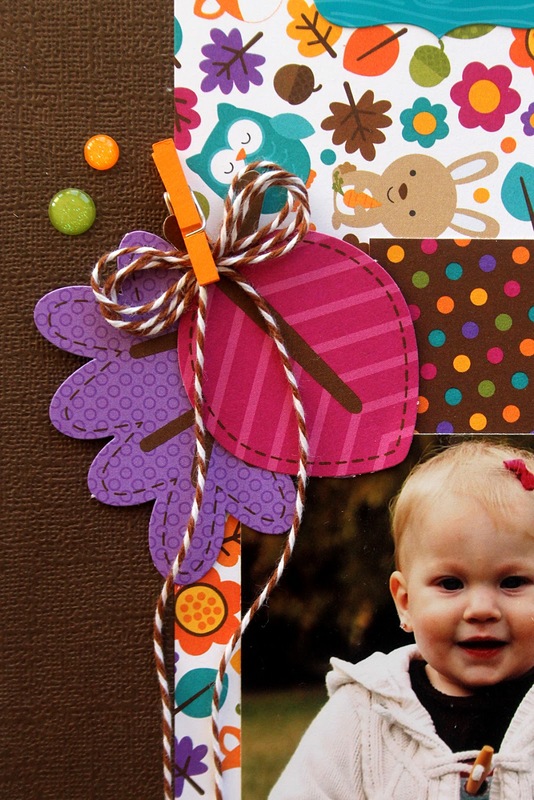 I pinned Autumn Beauty, more great colors! where they purchased tthe burnt orange bridesmaid gowns from. a hoop pillow with just one centered rhinestone or crystal decoration. produce her look as gorgeous for my child special day. 2 awesomely done layouts!! Love the vibrant colors and the way they used the colors and patterns to enhance their amazing pictures!! I pinned both of these super great layouts!!! Shared both of these cool and well done layouts with my friends and fellow Doodlebug lovers on facebook!! Both of these layouts are as cute as can be!! !